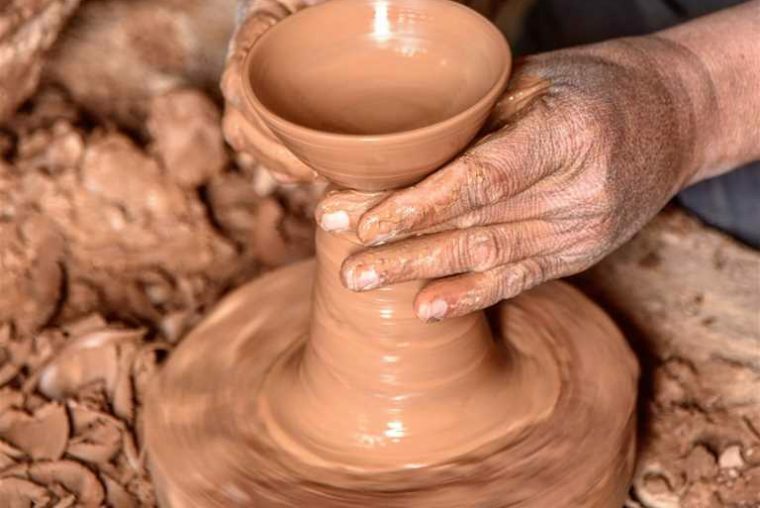 charming place, well- known for local handicrafts, especially thuja wood furniture, carving and small artefacts, sold in innumerable shops along the windy streets. At the sea front, the customer chooses a selection of freshly caught fish to have prepared on the spot. 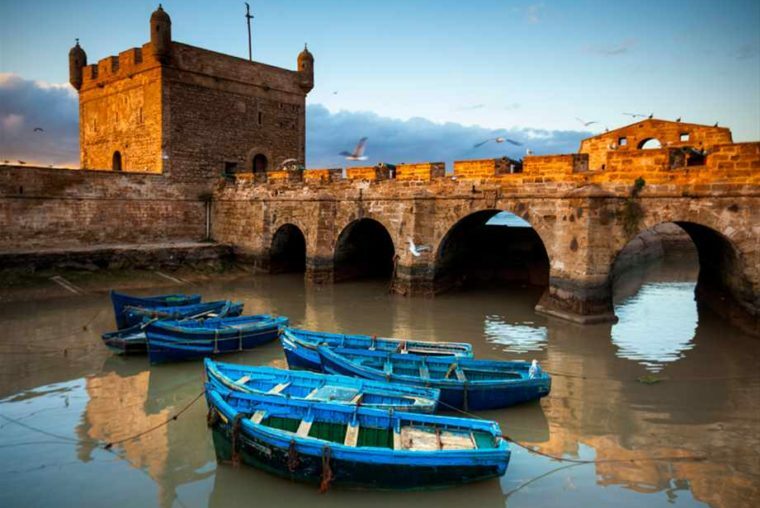 Essaouira has a favourable micro-climate; mild in winter and cool in summer, although frequently windy, which makes it very popular among surfers.The night is spent in a riad . famous for its resistance against the Spanish.The night is spent in a riad . 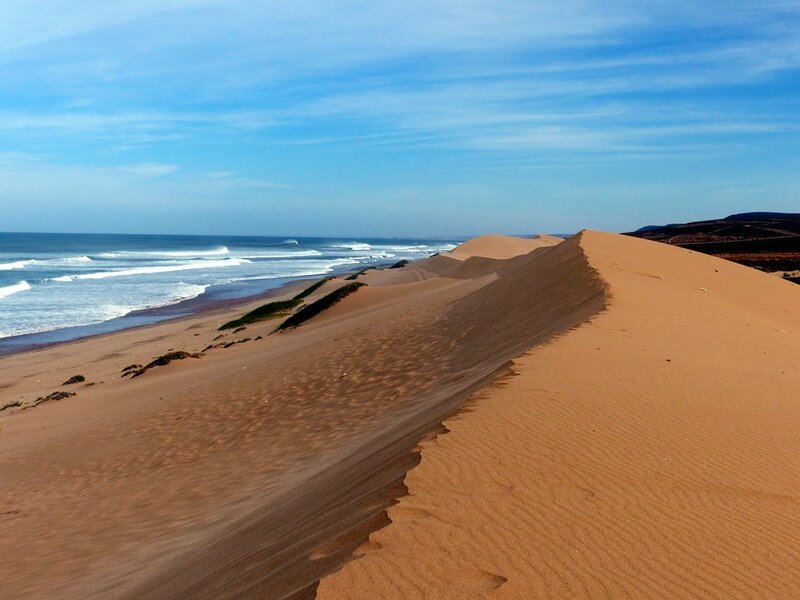 From Sidi Ifni we turn north again back to Tiznit, where we stop to wander the soukhs. From here we enter the Anti Atlas mountains, passing Tighmi and the Kerdous pass, then Tizourhane until we reach Tafraoute. This road is one of the most beautiful roads in the Moroccan mountains.The night is spent in a riad . After breakfast we visit the famous painted rocks, coloured in 1984 by the Belgian artist, Jean Verame. He used 18 tons of blue, pink, red, and black paint, helped in his project by men from the Tafraoute firebrigade. walls to those of the “red city”. Here we spend the night having explored the town. After breakfast we continue towards the desert. 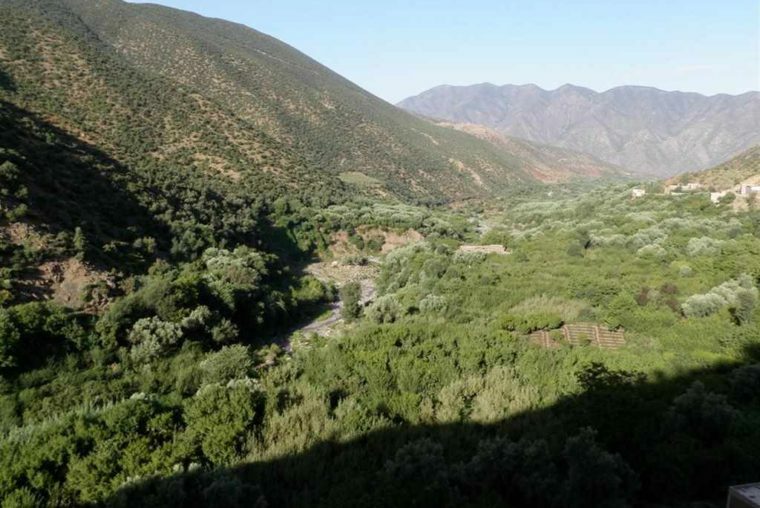 We cross the two passes of Tizi-n-Tighatine and Tizi-nIkhsane before reaching Kourkouda and Taznakht. 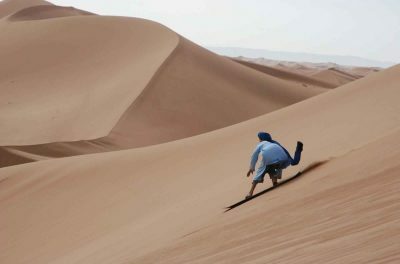 This small town is famous for its Berber gelims and carpets. From here we continue south and drive into the Sahara across the stony desert, “reg” and “hammada” and across the now dried-up Lake Iriqui. In the middle of this lake we can search for fossils. Lunch will be in Chagaga, far away from villages and ‘civilisation’. 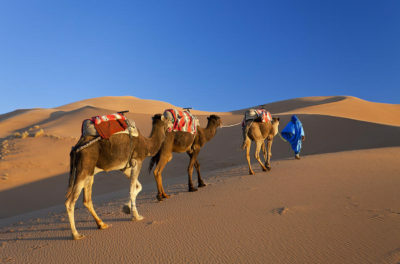 Here you take a camel ride and can clamber up to the top of the high dunes to watch the sunset. 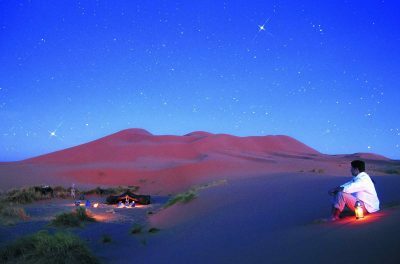 At the foot of the dunes, we have dinner and spend the night in a bivouac of nomad tents. 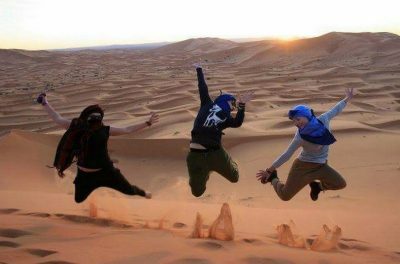 After breakfast in the bivouac, the itinerary crosses another 60 km of desert road via the Sacred Oasis to arrive in M’hamid You continue to Erg Lihoudi for a camel ride and then have lunch just outside the village before setting off again north up the Dra’a Valley towards Zagora. This small town is the largest oasis in the Dra’a Valley and is particularly famous for its dates. 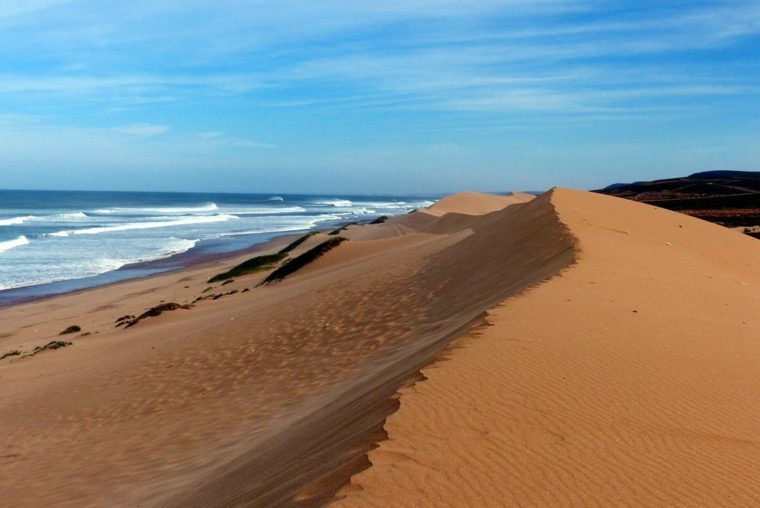 From here we follow the ancient caravan route used by the caravans that had crossed the Sahara for days and weeks bringing treasures from Mali or Mauretania. The road passes between the river and the mountains past all the Kasbahs and the local gardens giving you a clearer impression of life here in this area of Morocco. 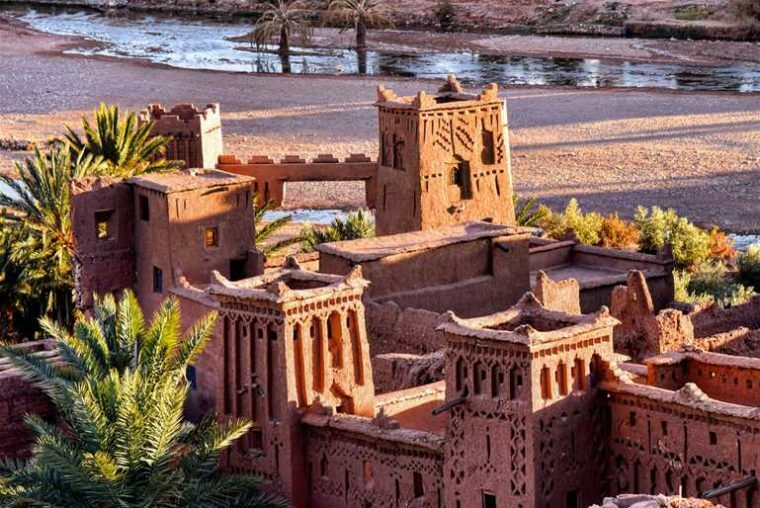 In Agdez at the head of the Dra’a Valley, you can stop to visit the oldest and most famous kasbah in the valley, Kasbah Tamnougalte. It is still partly inhabited by about eleven families. You then continue to Ouarzazate crossing the Tizi-n-Tififte pass, where some scenes from the film “Babel” were shot. 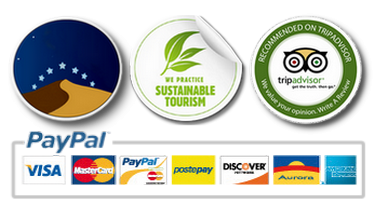 In Ouarzazate you stay in one of the nicest riads in the town. 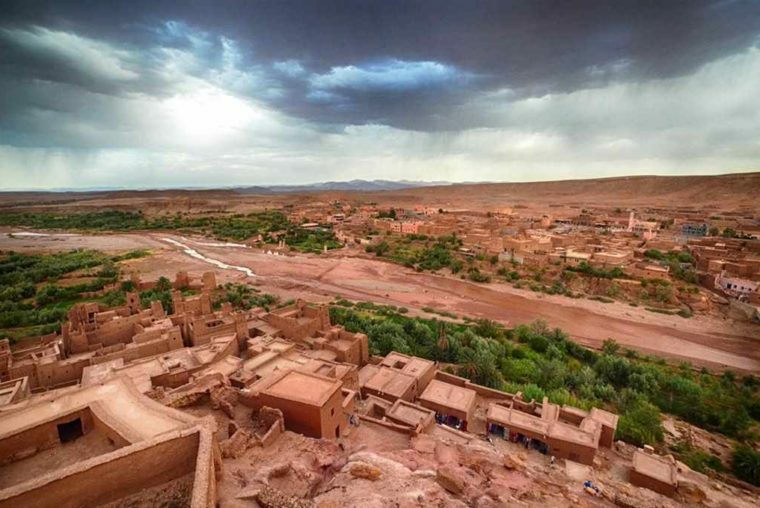 After breakfast, driving north from Ouarzazate, you leave the main road and take a side road to Ait ben Haddou, which also belonged to the Lords of the Atlas, the Glaoui family. This is the most famous Kasbah in Morocco and a UNESCO World Heritage site. 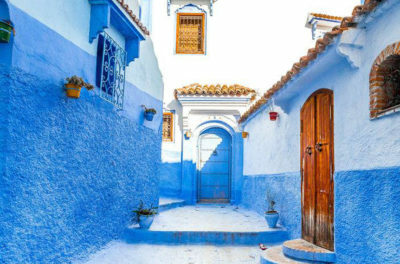 It is also well-known as being the backdrop to many Hollywood blockbusters, such as “Alexander”, “the Gladiator”, “the Kingdom of Heaven” The road then continues along the Ounila valley with beautiful and prosperous villages, stunning mountains and views to Telouet, where you will stop to visit the Kasbah and perhaps have lunch. 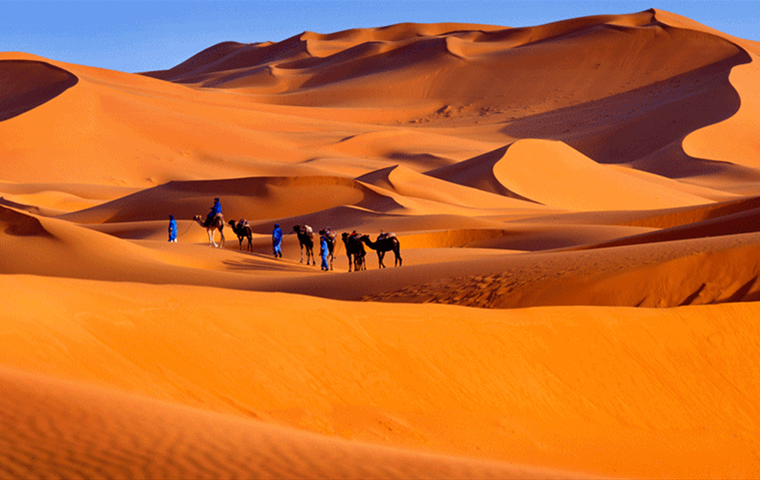 We reach Marrakesh by the early evening.